What are the alternatives to listing a property? You can list any commercial, industrial, or retail property openly without much thought, or you can list it with real direction and strategy as a base of conversion. You could say that it is a bit like starting the listing process with the end targets in mind. Short-circuit your listing outcomes by acting sooner with target marketing and understand where you want to go with the listing. Listing results largely occur from focused effort; any exclusive listing should be approached on that basis. Through the year, some listings stay on the market for too long, and there are usually reasons for that. Don’t wait too long to make a listing adjustment or condition a client to property market trends. Review your listing activities each week and compare your outcomes across property types, precincts, and methods of sale or lease. Look for the patterns of success; they will be there. Review the zone and precinct for properties and listings – see if there is an oversupply or undersupply for properties in your preferred precincts. Look for the pressure points and build your marketing campaign accordingly. Understand your competitors and their strategies – they may be getting more results with some of their activities with listings. Replicate the successful things. Watch how they work with their clients; perhaps some of those clients could work with you? That is an interesting question to explore if you have some points of difference in your marketing and property activities. Know the best methods of sale or lease that create the enquiry churn – ultimately you want an enquiry, so all elements of the property should align. That is with price, message, feature points, and the core message headline for the property. 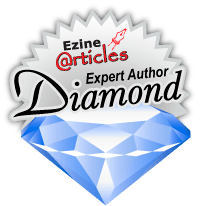 Innovate on your marketing – there is no point in taking the ordinary approach to your marketing unless of course that you are working with an open listing (generally a waste of time). Make good marketing choices that engage with your audience and merge some social media choices into the mix. 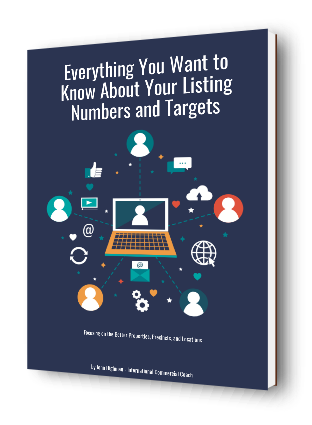 Set your target markets firmly with all your listings – when you know exactly what your target market should be, you can refine your database and make more calls with the core market segments in mind. That then is a good point of difference in how you are working with your better clients and properties. From these five easy steps you can move on a commercial real estate listing with direction, and you can make clear recommendations. Relevance is everything when you are trying to work with new property listings and clients.